Shopping for your dad can be hard. It can be even harder when your dad is a geek. Don’t worry. I have 10 geek Dad Gift ideas that are sure to help you give the right gift this time around. Is your dad a geek? Answer these questions to find out. Do you know what Allons-y means? Have you ever been somewhere and wished you could be beamed home? These are just a few indicators that your dad would love a great geek gift. I have put together a list of the top 10 Geek Dad gifts he might enjoy! Christmas is just around the corner. While your child may love Science more than The Doctor loves the T.A.R.D.I.S., it may not be your cup of tea. With that in mind, I have created a cheat for you. 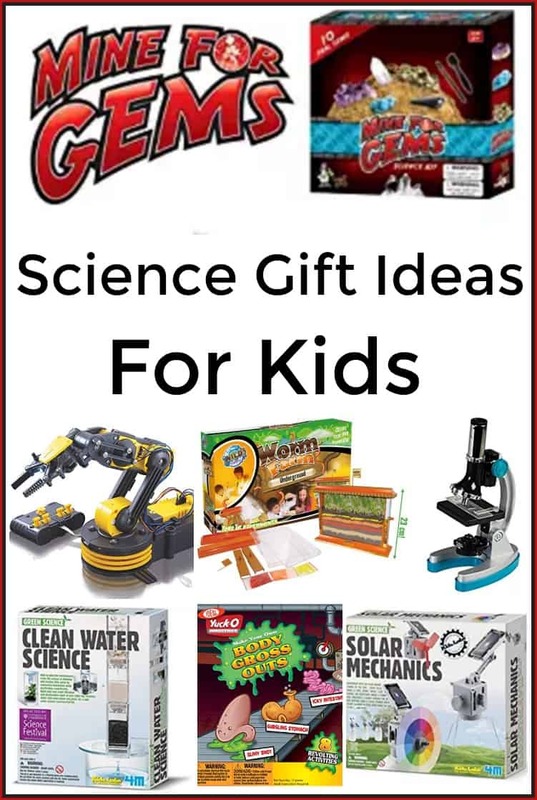 Here are 7 Great Gifts for a Kid who loves Science. These vary in price to give you many different options.